The Kershaw Little Lockback Grey Knife model 5300GRY weighs in at 1 ounce. The total open length of the knife is just over 4.5 inches. 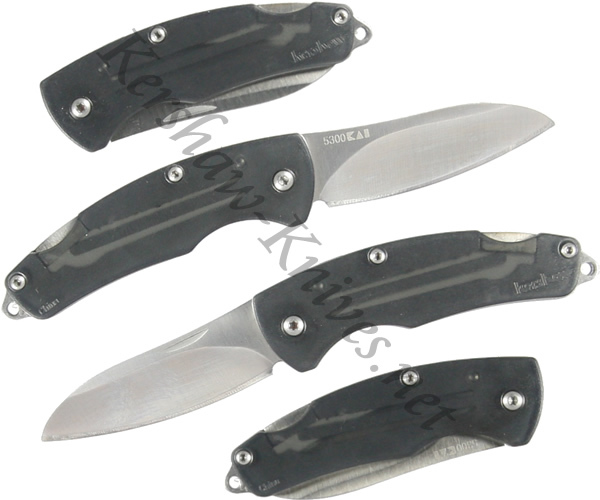 The 2 inch sheepfoot blade is constructed of 8CR13MoV that has been brought to a satin finish. ABS plastic forms the handle of the knife, giving it a modern appearance. The blade is easily opened with a nail nick and locks into place with a traditional lockback mechanism. Although the closed length of 2.675 inches makes the Little Lockback Grey comfortable to carry, Kershaw has added a lanyard hole for additional carrying options.